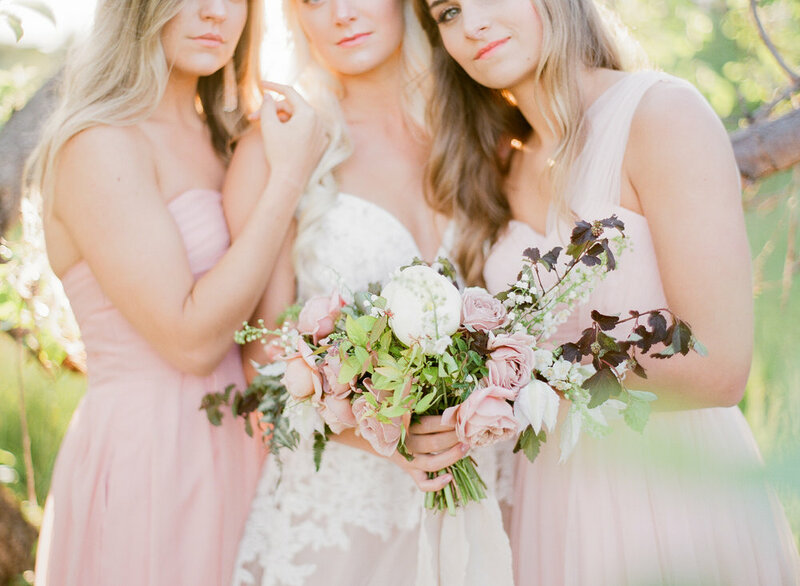 We can already feel spring getting ready to make way for summer, and it has us day dreaming about this ethereal Secret Garden shoot we worked on last June. Delicate blossoms, dreamy light, fanciful gowns - insert sparkles emoji here! It's just the inspiration we need to gear up for the coming of June, and all the simple pleasures that come along with it. We're determined to appreciate these little things - the sun on our faces, the soft, sweet fragrance of fresh flowers, the stunning silhouette of a bride in her priceless gown - even during our busiest of days. Cheers to enjoying the little things! Collaborating with talented folks in this industry is what keeps my job so incredibly rewarding and interesting. It allows me to continue to push myself and grow, all while being a part of creating something beautiful. The White Wren has recently shared one of these collaborations with their readers, and it is such a breath of fresh air and a lovely sign of spring. Enjoy! We played around with two palettes; the one above incorporating vibrant watermelon tones, and the one below showcasing a timeless, neutral feel. Which one is speaking more to you today?! Hi, friends! 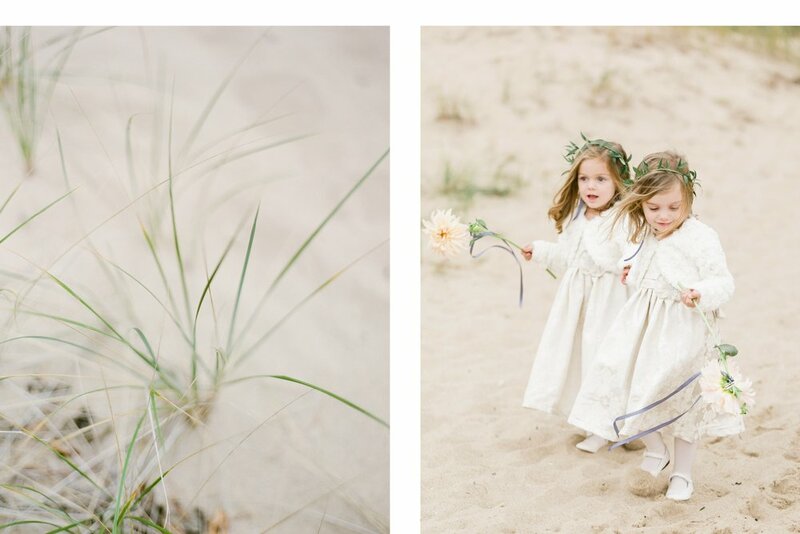 Wanted to pop over the blog today to let you know that this editorial shoot is being featured over on Wedding Sparrow today! 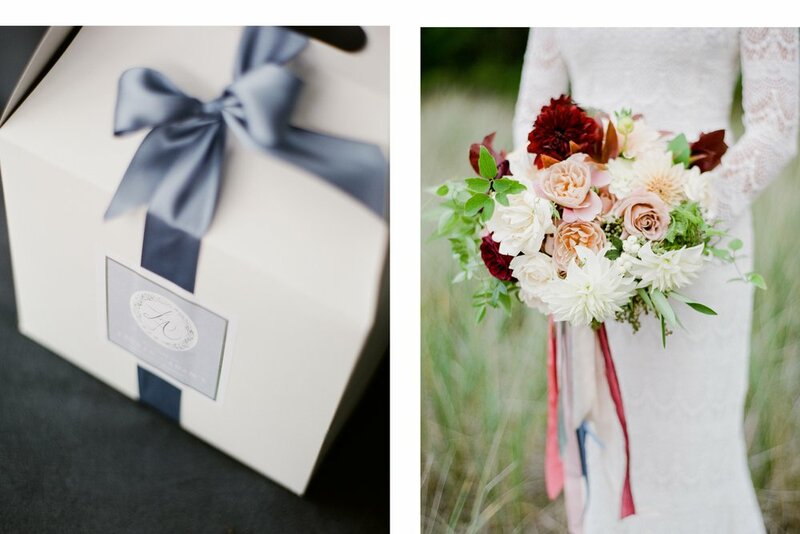 You all know I have a deep love for film photography and beautiful flowers, this shoot was a dream to work on with Weber Photography, Bloom Floral Design and Tableau Events. And that dress from Kendal Leonard Designs? Simply perfect. Couldn't be more excited to announce that the winter editorial shoot I styled is being featured on Style My Pretty! Cory and I had so much fun with our team out at Snow Moon Ranch in December. It was snowy and cold, but we made the best of the conditions. All of these images were shot on film, which I completely adore. I'll let the images speak for themselves. Enjoy! Such a huge thank you to all of the vendors who contributed to this shoot! Especially to Kenna and Juliet. When I arrived onsite I promptly got my car stuck in the snow on the way up the driveway... everyone was so sweet helping me out. Goodness gracious. :) Now, don't forget to check out the whole post, along with a full description over on Style Me Pretty! Hooray! I am so excited to finally share the full roster of amazing images shot by my friend Bevin of Eliza Jean Photography. This editorial shoot is such a big piece of my heart and my story, a visual representation of what I love and what my business stands for. 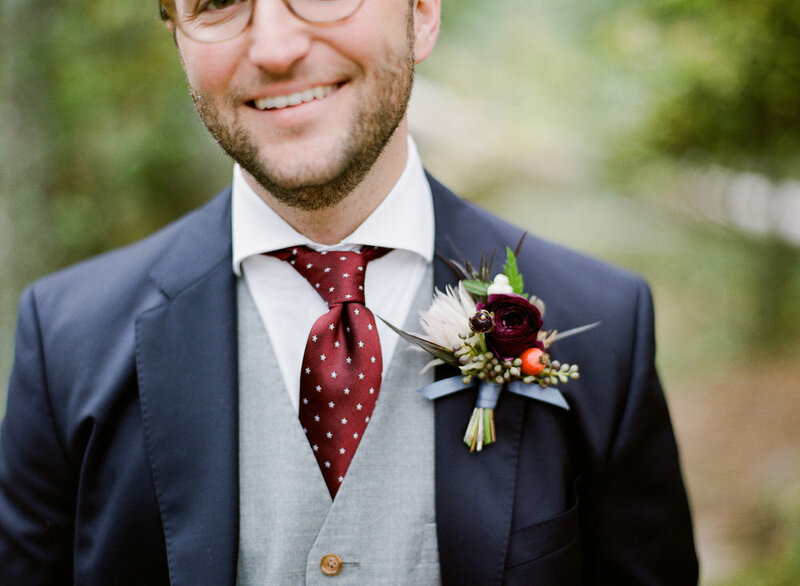 In my October goals, I mentioned that I was going to submit this shoot for publication to my favorite wedding blog. What did I have to loose? When Jocey from Wedding Chicks wrote me back and said the shoot was "amazingly pretty", I just about fell off my chair. How amazing to create something beautiful, and be able to share that with even more people? See the full feature right over here. 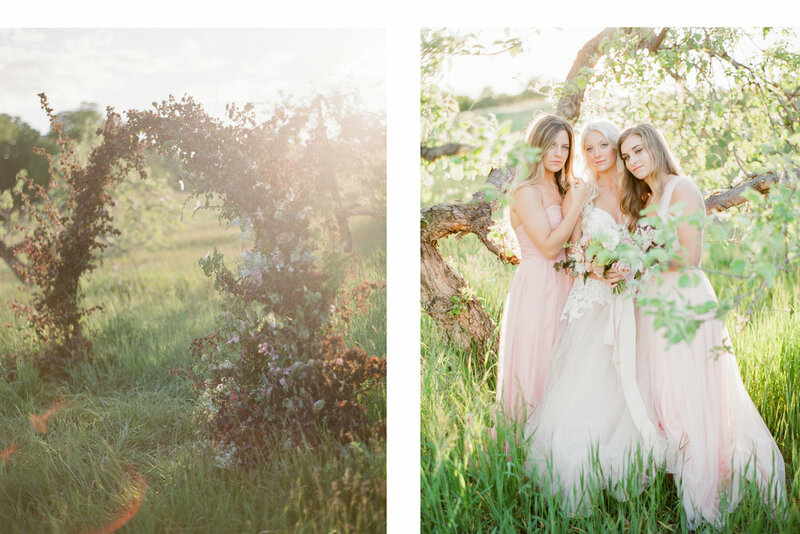 We decided to shoot in an amazing wildflower garden on Old Mission Peninsula, Hooper Farms! The owner, Terry, is just the sweetest and her location was perfect for what we had in mind. She graciously donated all of the blooms for the shoot, so I tried not to overthink the flowers too much before I got there. My goal was to bring to life a beautiful garden party, with gold details, yummy dessert, and colorful floral arrangements. If you've had a chance to read my philosophy, and how my business name was inspired, then you already have a good idea of why I choose to incorporate a love letter. I was so excited that the Wedding Chicks decided to run with this idea! At each place setting we enclosed an inspiring quote or sentiment and addressed it personally to each guest, which also served as a place card. 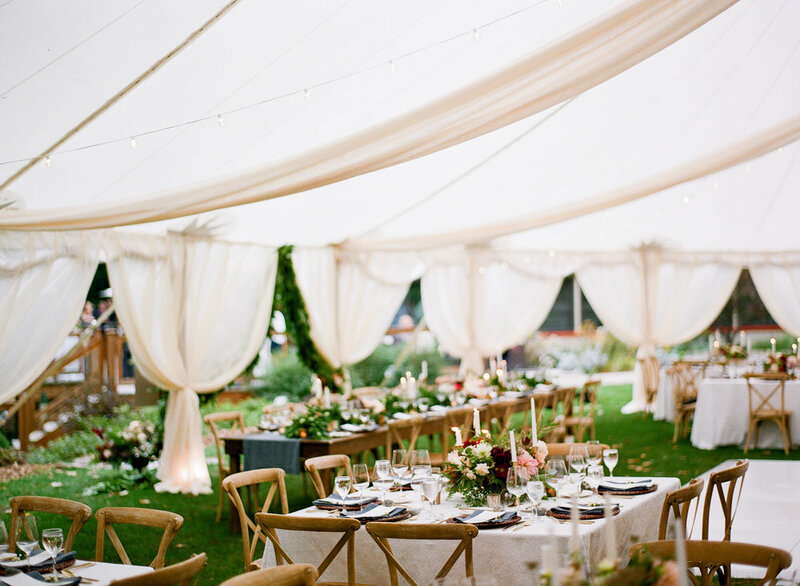 I love this idea for a small wedding, luxury truly is in the details. Holly did an amazing job designing the whole roster of stationery, I am in love with her watercolor invitations! 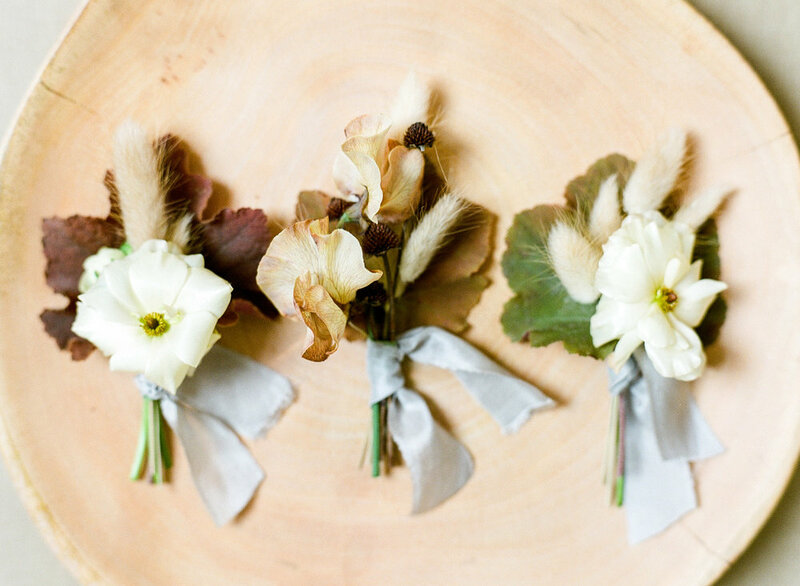 Today you can find a guest post by yours truly over on I Love Farm Weddings! Emily runs this super cute blog that I was immediately in love with the first time I saw it. We connected throught Making Things Happen- I love how Lara and MTH movement bonds people in such a unique way. 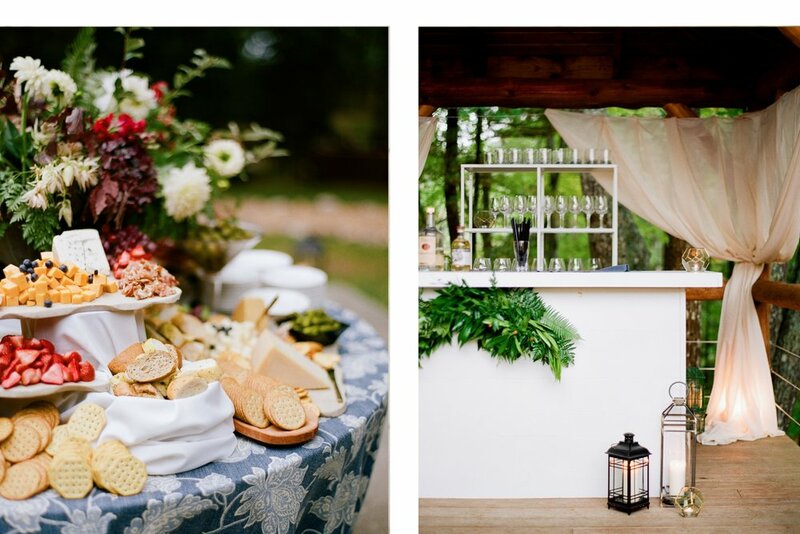 I had so much fun writing about how to incorporate feminine elegance into a rustic setting. This is essentially my style preference for weddings. 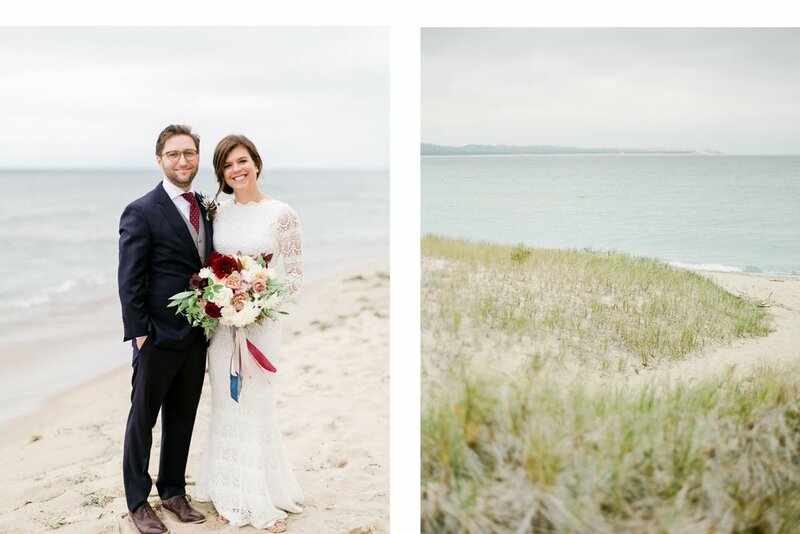 In Traverse City we have a ton of beautiful, rustic settings for events that I just love! Wineries, barms, farms... my favorite. Down to earth and they lend to so many design styles. Check out my post here! 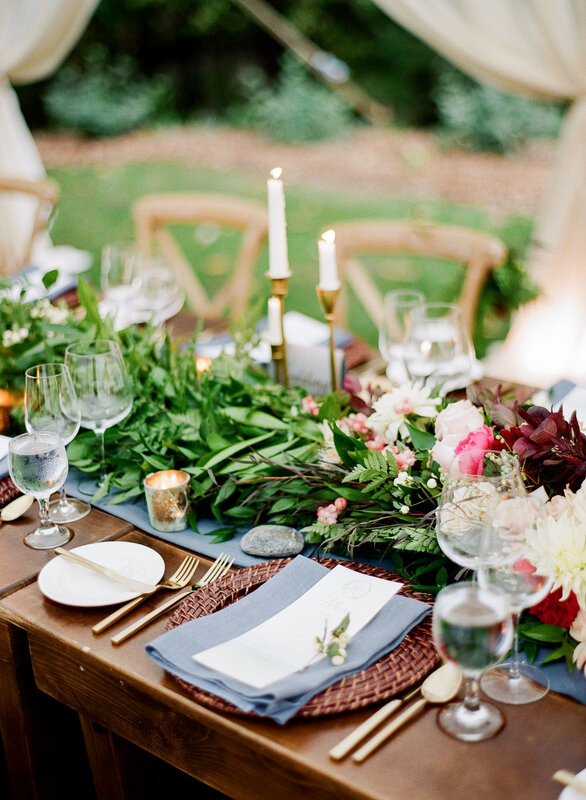 Image by Jose Villa, Styling by Easton Events as seen on Once Wed.